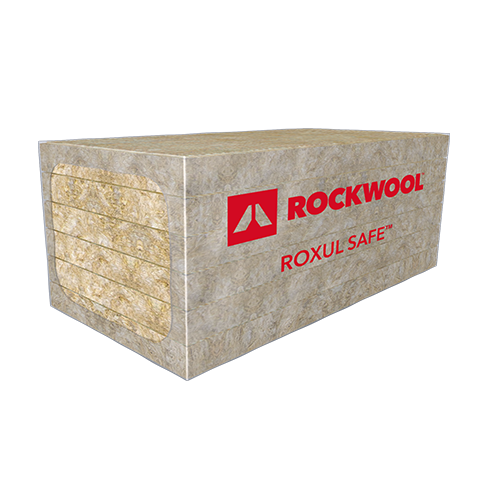 ROCKWOOL ROXUL SAFE™ is a lightweight, semi-rigid stone wool insulation that provides fire-stopping and acoustical properties. 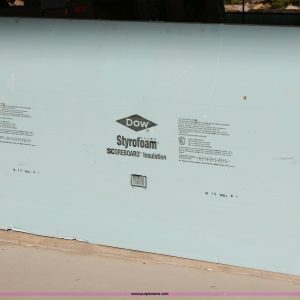 ROCKWOOL ROXUL SAFE™ is designed to fill perimeter gaps between concrete floor slabs and exterior wall systems, between firewalls and ceiling slabs, and around conduit pipes and duct openings through walls and floor slabs. 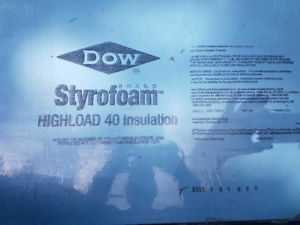 It is non-combustible and fire resistant, and will not develop toxic smoke or promote flame spread, even when exposed directly to a fire. When ROXUL SAFE™ is used with CURTAINROCK® 40/80, it provides a comprehensive fire-stopping system that has been UL/ULC/Intertek tested and approved for perimeter fire containment systems. 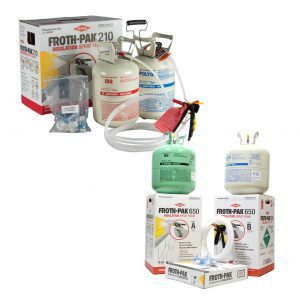 ROXUL SAFE™ also helps to increase energy efficiency, improve thermal stability and reduce noise transmission into and out of the building for overall occupant comfort.